Remove water and dry your vehicle with ease! 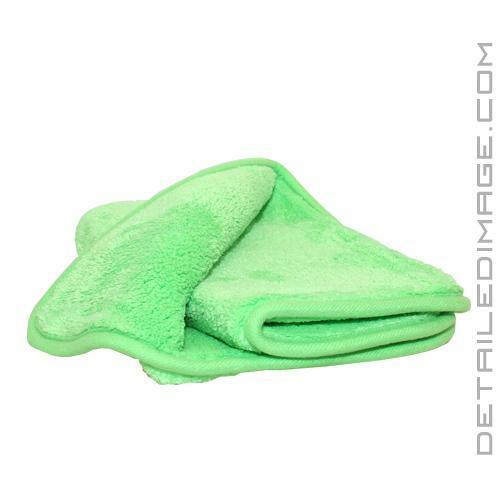 The CarPro BOA Fat Drying Towel will help you remove water from the paint with ease! This soft, plush towel features high end, 800 GSM circular knitted raised microfiber, which absorbs a great deal of water with limited passes, wiping, etc. This means that you can remove water from your car with less wipe and further reduces the risk of adding and micro-marring. Even with the softest of paint, your drying results will be impressive! 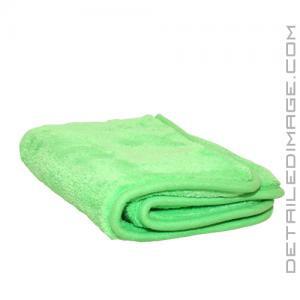 This towel features a microfiber edge, which allows you to remove water without the risk of adding imperfections like you could see with inferior towels. The BOA Fat Drying Towel comes in a 70/30 blend and measures 24" x 14". If you are looking to save time and dry your paint with minimal effort, the CarPro BOA Fat Drying Towel is a great choice!